A 2-day conference brought to you by Simeon Trust and 9Marks Ministries (hosted by Tyndale Theological Seminary and Geloofstoerusting). 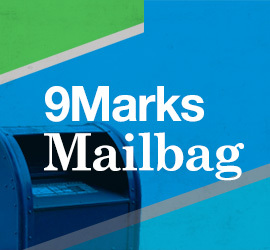 The 9Marks at Southeastern Conference is a conference about the church, for the church. This year our theme will be Prayer.